Virtual Staging has emerged as a formidable technological advancement in Home Staging techniques. It's a cost effective alternative to traditional staging, however it can also be a great supplement to traditional staging of vacant homes. As the pioneers of the Virtual Staging movement, the founders and professionals of Virtually Staging Properties℠ have developed an exclusive, proprietary virtual staging process. Our process allows us to use current furnishings and decor to virtually stage photos of vacant homes, producing exceptionally photorealistic staged photos for clients all around the country. Why is a realistic finished product so important? Because 85% of potential home buyers say that the photos are the most important factor when viewing a home online. Virtually staged photos that don’t look realistic actually do more harm than good. A poorly executed virtual staging, with oddly oriented, disproportionate or unrealistic furnishings serves only to distract the online viewer, causing them to reject the premise of actually living in the home, replacing it with a chuckle and a key stroke to move on to the next property. 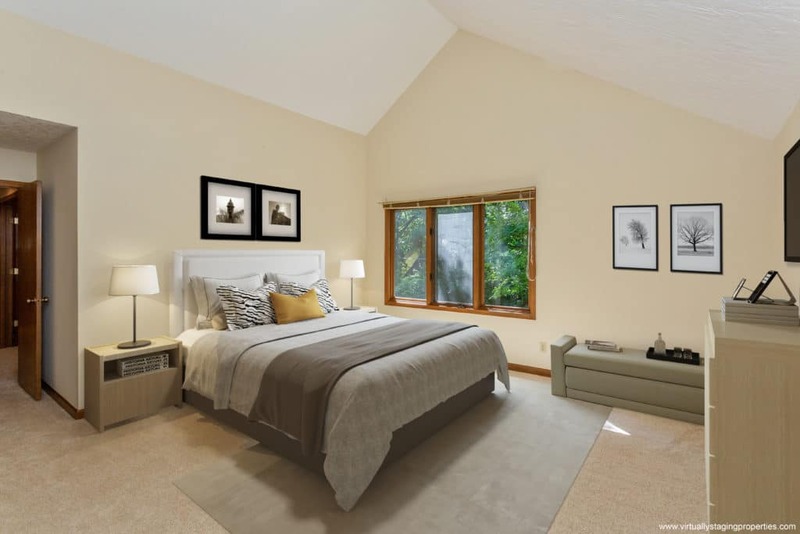 Our virtual staging process provides a realism that draws a buyer’s attention in online. Realism is the most significant benefit of our ‘current furnishings’ approach to virtual staging. When used in conjunction with our proprietary process, current furnishings and decor produce a realistic image whose realism can’t be matched by any other technique. 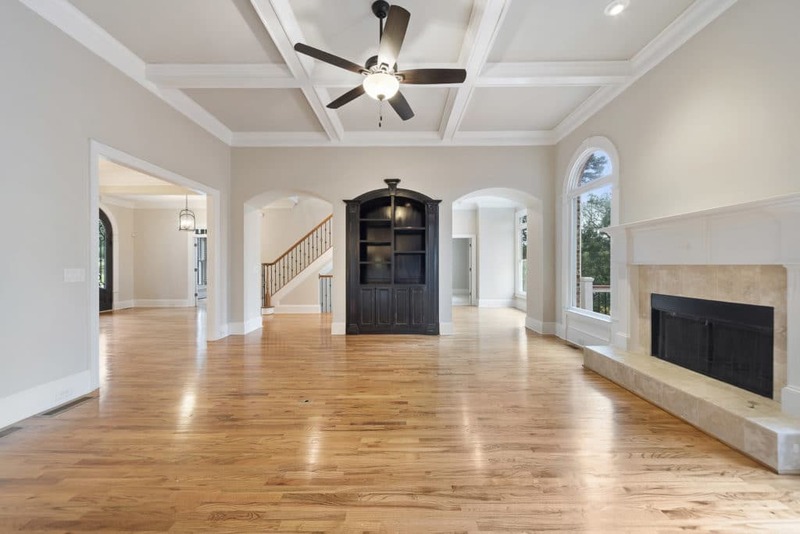 In the years since VSP introduced its ground-breaking virtual staging service, several competitors have demonstrated an inability to compete effectively, principally revolving around two central themes: unrealistic finished images and the inherent difficulty involved with utilizing current furnishings. Those that have attempted to copy our approach quickly realized the difficulty of producing a high quality finished product. The process of using current furnishings is quite a bit more complex and time consuming than it might seem (but the benefits to our clients are substantial). 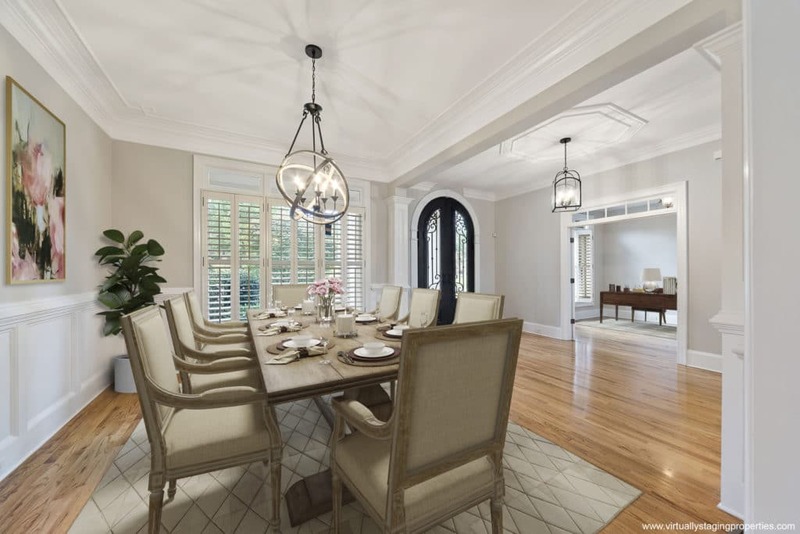 Effective Virtual Staging with current furnishings requires an extensive inventory of furnishings and decor, as well as an exhaustive attention to detail. We have seen many examples of competitors’ finished products that would never be mistaken for real. 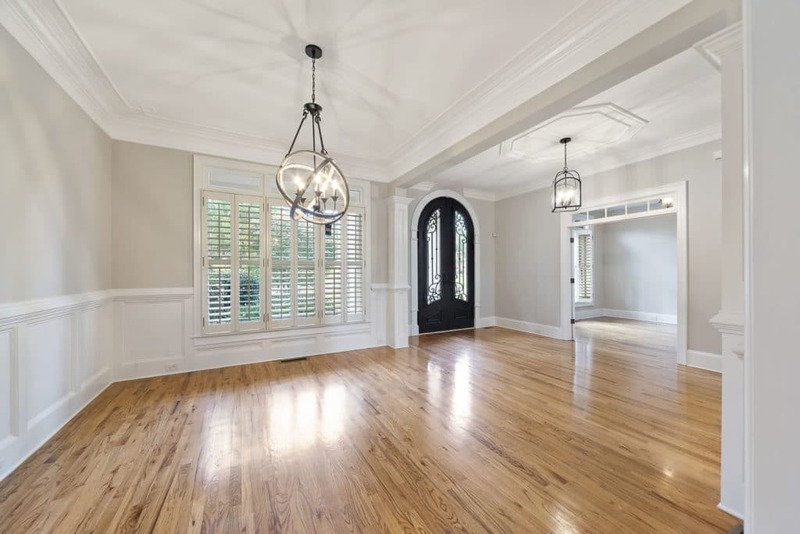 These competitors have come and gone, realizing that virtual staging requires time, patience, depth of inventory and true professional vacant home staging expertise. Our virtual staging services are priced based on the number of photos we stage for you. 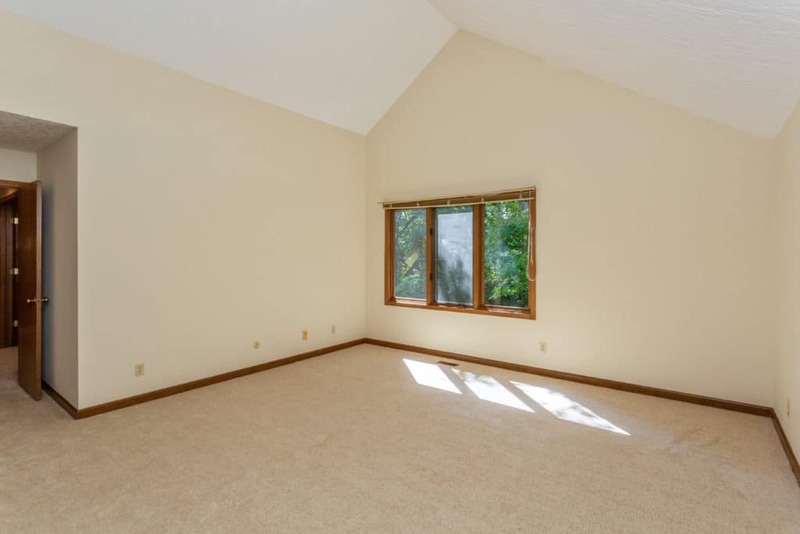 While we average 4 to 5 staged photos per order, this can vary quite a bit based on the size of the home as well as any showing feedback received if the home was listed previously. With an inability to execute and deliver a quality finished product using current furnishings, several have turned to CAD (computer aided design) style techniques, utilizing computer generated furnishings. This turn to CAD was done out of expedience, to the detriment of the finished product and therefore the customer. The CAD furnishings are “compiled” using computer software, having never existed, and indeed never intended to exist. The execution process of using CAD furnishings is an easier approach, but the finished product (and therefore the customer) often suffers. Simply put, computer generated furnishings are just that, furnishings that are generated by a computer, with no connection to reality. In addition to the substantial ‘realism’ advantage of current furnishings and décor, we are also able to continuously update our inventory to stay in step with current styles and trends. This allows us to design and fine-tune each and every virtual staging project to target the most likely buyer audience. CAD furnishings can’t be bought in a store and they certainly won’t remind potential buyers of any of the furnishings they might have in their own homes. Virtually Staging PropertiesSM solves the challenges of listing a vacant home. We transform empty and confusing vacant listing photos of a home for sale into a more marketable and attractive ‘staged’ home online. 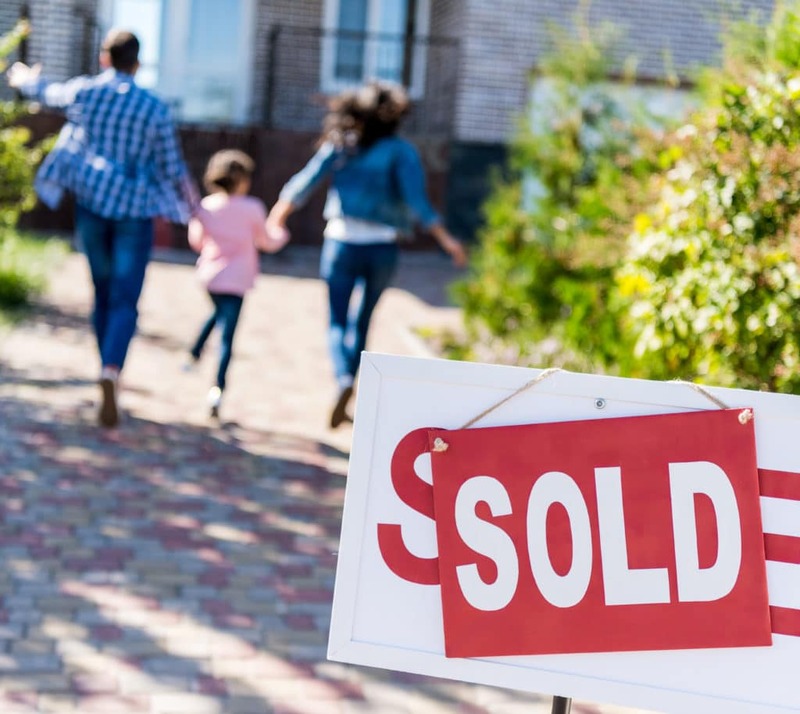 Expanding the buyer audience and helping buyers envision the home as their own are the key ingredients that lead our clients to achieve a successful sale, which is paramount in this real estate market.